Ben Affleck is “feeling great” and “hopeful for the future” after completing rehab treatment for alcohol addiction, an insider tells Us Weekly. 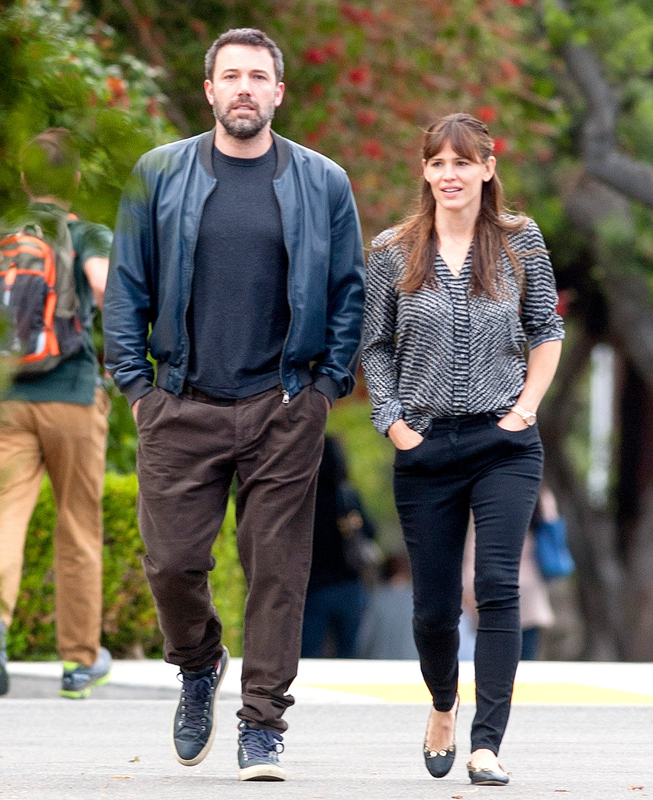 Although Affleck and Garner, 44, split in June 2015 after 10 years of marriage, they happily coparent and want the best for each other. “He is very appreciative of Jen being so supportive and giving him a chance to get better,” the insider adds. “She has always been there for him and continues to be.” A second source adds that the Argo director has an extended network of family and friends who have helped him through the tough time. 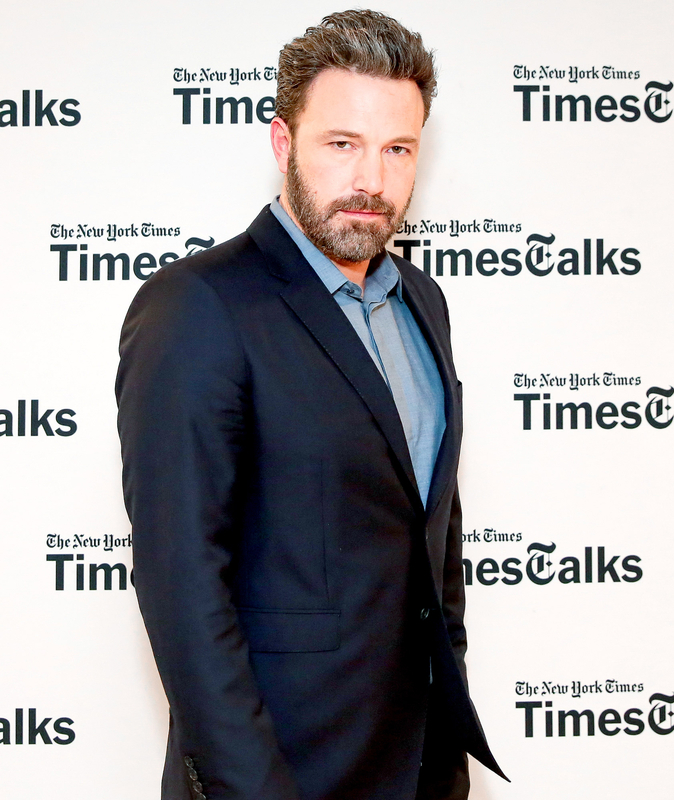 “Ben has a whole circle of support that he is appreciative for,” the second source says.